Coming from a large family in a small town, when Ryan isn’t with clients, he prefers to spend time with family and friends. 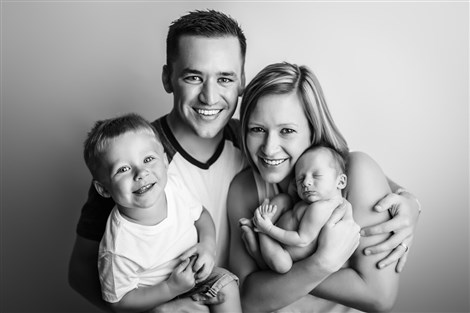 Ryan and his wife Jamie live in Haubstadt with their two boys, Tate and Booker. 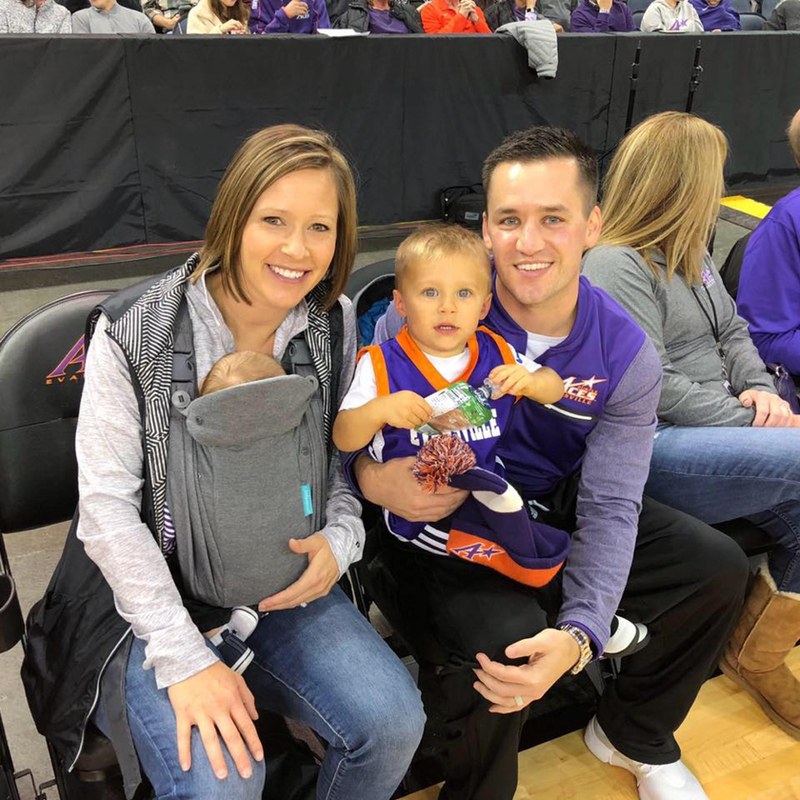 They enjoy reading, working out, traveling, and following the athletic programs of their alma mater, the University of Evansville.